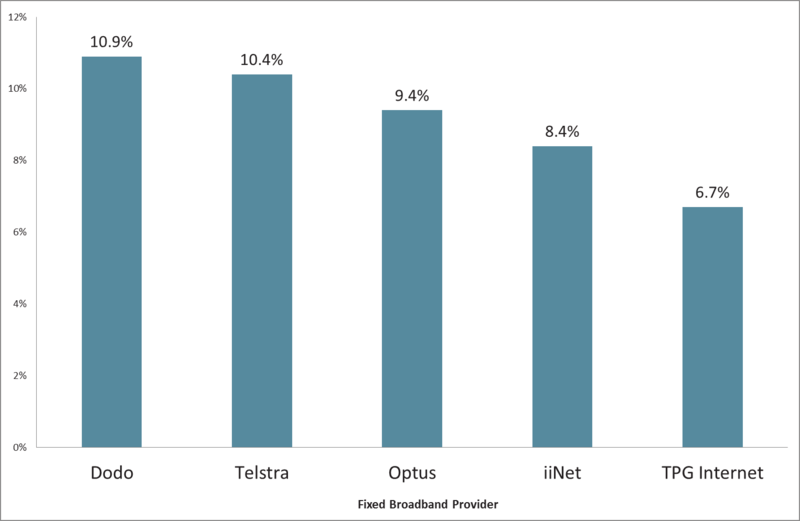 Study: Which Aussie Internet Provider Customers Are Most Likely To Pay For Content? A new study by Roy Morgan Research has revealed which telco’s customers are most likely to pay to download movies and TV shows. According to the study Dodo customers are the most likely to purchase movies and TV shows for download (10.9 percent), ahead of those with Telstra (10.4 percent), Optus (9.4 percent), and iiNet (8.4 percent). However, only 6.7% of fixed broadband customers with TPG pay for any downloaded movies or TV shows in an average three months. It also found that 1.45 million Australians aged 14-plus buy movies and TV show downloads online in an average three month period. In the 12 months to September 2016, these downloaders spent an estimated $257 million combined, Roy Morgan Research has found. Commenting on the study, Roy Morgan CEO Michele Levine said: “The Federal Court at the end of last year ordered all Australian internet service providers to block their customers from accessing websites used to download copyrighted content for free. “Australians have reportedly long been among the world’s biggest offenders when it comes to piracy. Having consumers blocked from specific ‘torrenting’ sites is a victory for copyright holders and broadcasters—but as other sites and proxies spring up, it may soon become a game of whack-a-mole. “With this potentially only short-term barrier now in place, rights holders should take this opportunity to convince pirates to become payers. The rapid take-up of Subscription Video On Demand services such as Netflix and Stan shows that Australians are more than happy to pay for content. A long-term solution will need to include carrots as well as sticks, based on a comprehensive understanding of current paying downloaders.